What Order Should I Record Instruments In? This is a question that I get asked a lot from musicians and aspiring engineers alike. 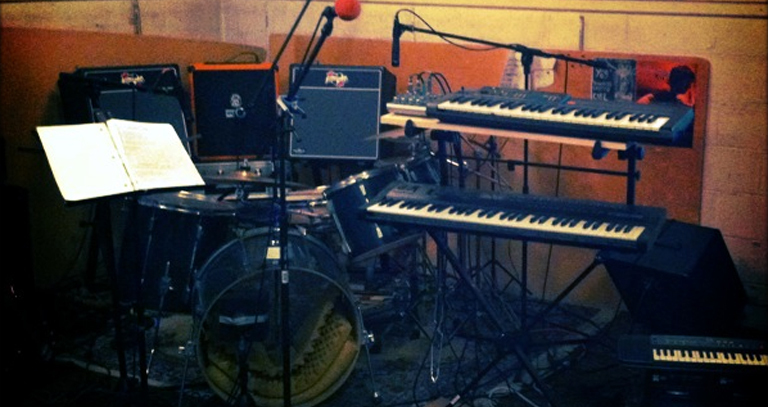 Does it matter what instruments we record first, and if it does where do we start? That’s actually a more useful answer than it may appear at first. You might expect to have to start with drums for example, but if the song isn’t being driven by the drummer, the tempo varies a lot, or if different instruments keep coming and going, then start with whatever the most dominant instrument is. Acoustic guitar and vocals is a perfectly reasonable starting point, even if you come back to overdub one or both of them later. The downside to starting with a single musician like this is that it’s very difficult to keep perfect time, so the tempo is almost bound to fluctuate to some degree. It also makes it much harder for the rest of the musicians when you come to overdub, because they can’t watch the original musician to help them follow changes in speed, or pauses etc. A simple solution of course is to play with a metronome, but even this can be limiting. If the tempo is meant to change repeatedly, then it might be simpler to have someone just play it through rather than building and tweaking a tempo map in Pro Tools. 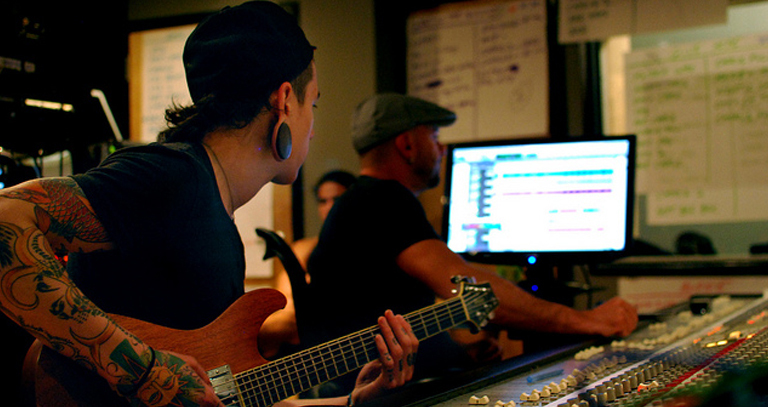 From the band’s perspective it often seems to make sense to record together because they are used to playing together, but there are a number of technical challenges to overcome first to really make it work. First off, can you record enough channels in one go? For a complete drum kit, singers, guitars, keys and bass then you probably want about 16 channels at once. 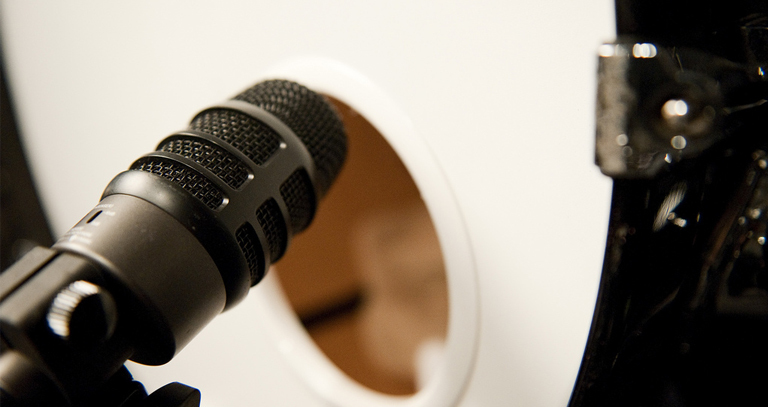 The next problem is more subtle; the inevitable spill between different instrument mics. You need enough skill and experience to be able to position musicians and mics in a way that gives you enough separation between instruments to mix properly. 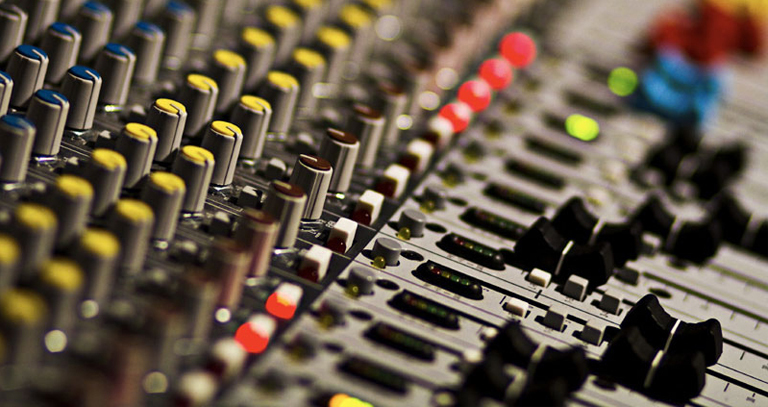 If you can’t separate them out enough, then the spill will mean that however much you work on the mix, it will all sound dull, muddy and lifeless. If you’ve got a band that can perform, and the equipment to get enough channels down in one go, then recording live is absolutely worth trying because it’s much easier for the band to gel together and pull out a proper performance rather than just layering their individual parts together. The process that comes to most musicians’ mind when you mention studio sessions. 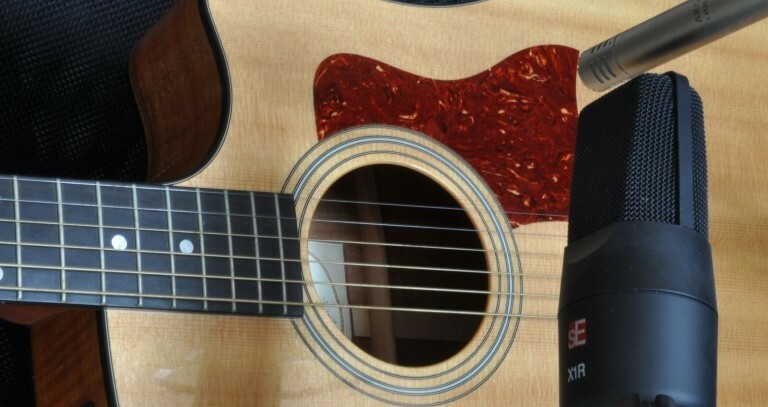 The big advantage of overdubbing is that it gives you perfect separation between instruments, but the cost can often be losing the feel of a live performance. Most people recording at home will overdub because you don’t need as much equipment or space, which brings us back to; which instrument first? The most common way is to start by recording the drums, because it gives you a solid base to build the rest of the track on top of. If you have a spare pair of headphones, then while you are recording the drums, you might as well record the bass (or an electric guitar) through a DI box to avoid the spill from an amp. This will give the drummer a better idea of where the song is going, and will make it easier to layer guitars etc. up afterwards as they will have something else to follow. 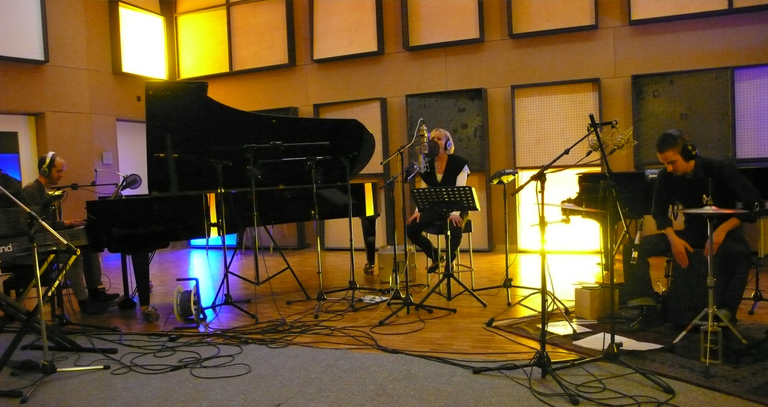 Once you have got the drums, a bass DI and some guitars down, then you can introduce vocals, piano, synths etc. in whatever order works for the song. 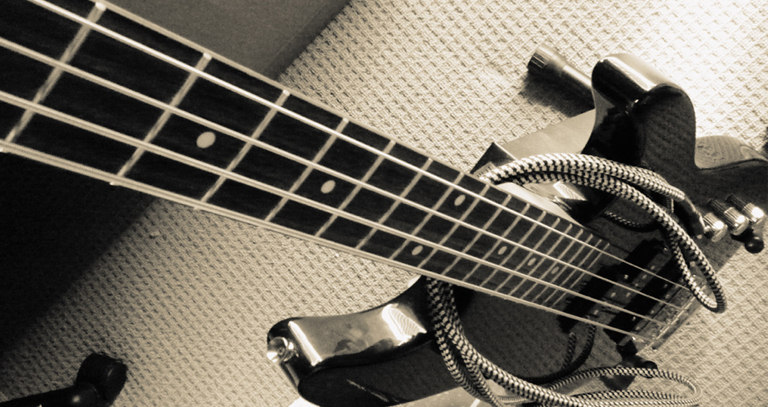 More often than not, you will want to overdub the bass again with an amp to give it a beefier sound, but if and when you do it is your preference. 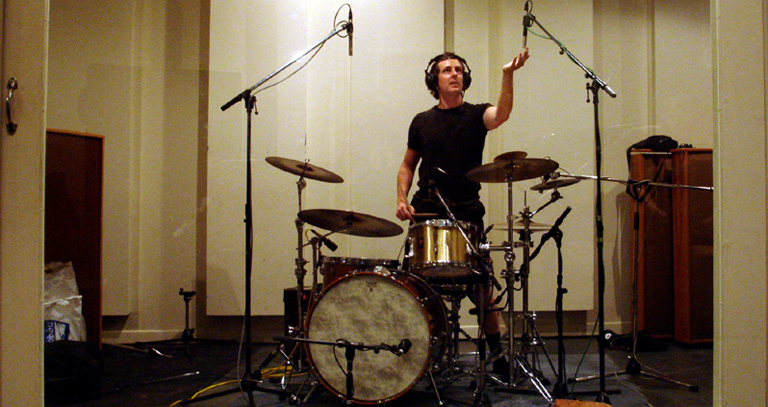 A compromise between recording live, and overdubbing is to record a guide track of the whole playing band live, and then overdub the instruments one by one to give you enough separation between them. This usually gives you more of the feel from a live performance, but doesn’t compromise the quality of the recording. If the guide track is limited by how many channels your recording software and interface can record simultaneously, don’t worry because the guide doesn’t have to be perfect by any means, so long as you can hear everyone then it will work, and you can get to put the quality back into the recording when you overdub. Where do you usually start building from when you record at home? 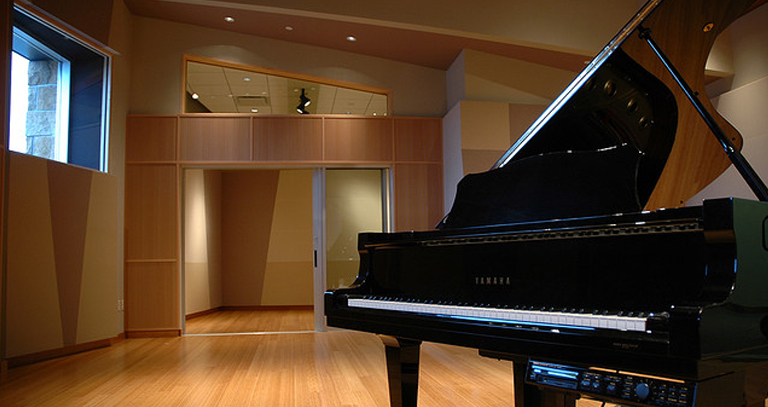 Do you write the music as part of the recording process or have it all ready and practised beforehand?